Call now for a comprehensive thermal energy audit! We also provide all the energy upgrades that will make your home more comfortable in addition to saving you money! 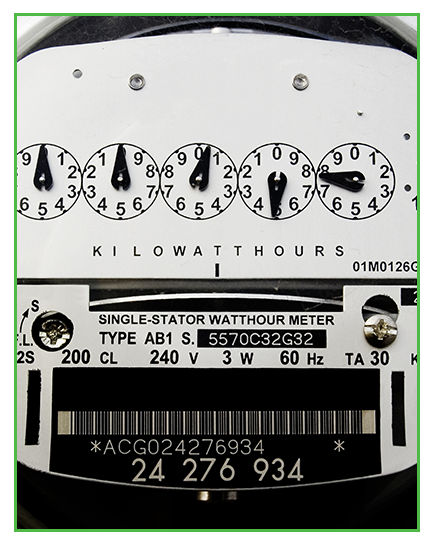 Enjoy outstanding energy savings with high quality and affordable upgrades. At Sustainable Improvements, we pride ourselves on helping you save money! Check out what your friends and neighbors have to say about us! Curious how you can lower your energy bills, save money, without emptying your bank account? Confused over what types of improvements would actually make financial sense and lower your bills? Our purpose here at Sustainable Improvements is to answer those questions for homeowners.